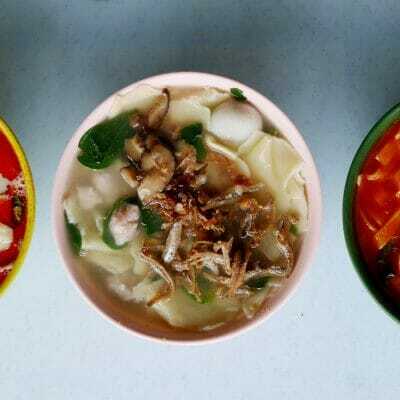 My first taste of Sang Nyuk Mee was in Tawau, two years ago when my brother’s in-laws took me around for food. 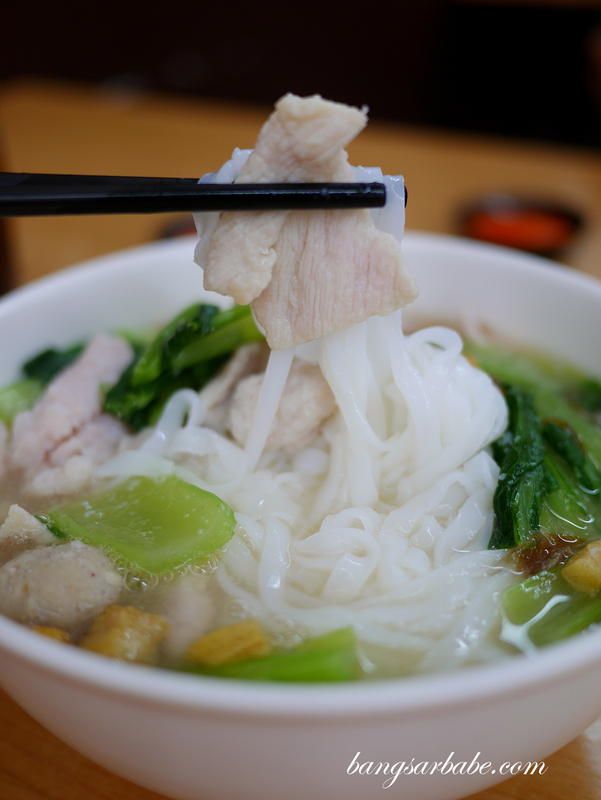 Literally called “raw pork noodles” in Chinese (生肉面), you get thin slices of pork, lightly blanched in hot broth and served with noodles (dry or soup). I heard about Village Sang Nyuk Noodle from my siblings – who claim it’s just as good (if not better) than the version I had in Tawau. Since they tried the one in Tawau with me, I figured Village Sang Nyuk Noodle is worth a shot. 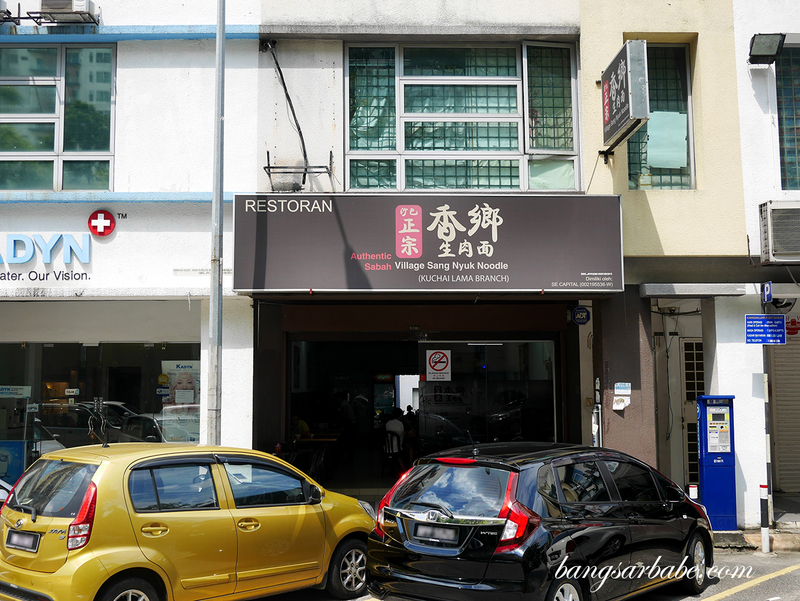 There are two outlets in KL – one in Pandan Jaya and the other, in Kuchai Lama. Jien and I visited the latter as it’s nearer to home. While the restaurant is relatively clean and new, it can be pretty humid in the afternoon so I suggest you dress comfortably. 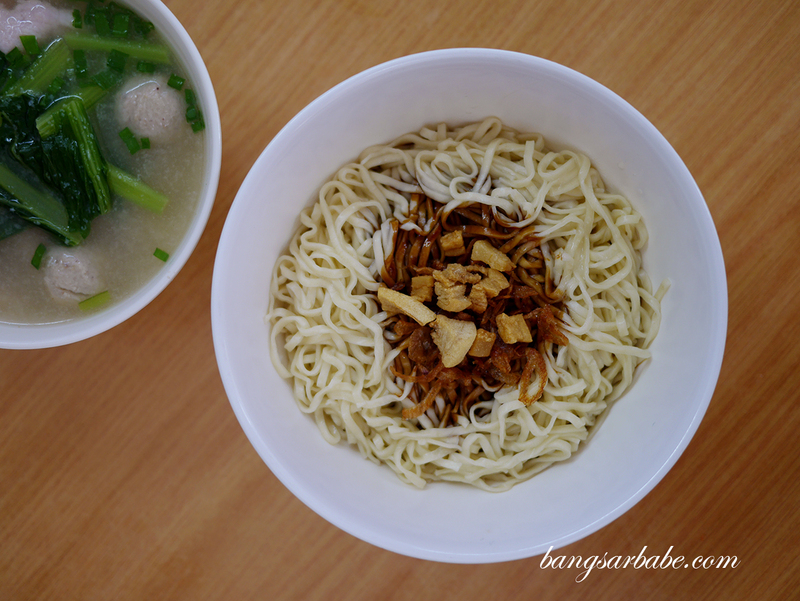 We ordered the soup sang nyuk mee (RM7.50 – small, RM8.50 – big) and the sang nyuk hakka mee (RM7.90 – small, RM8.90 – big) to try, before trying the dry sang nyuk mee for comparison. 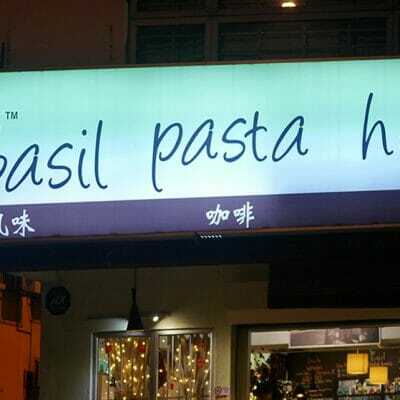 You can opt to add RM4 for extra meat and innards if you like. 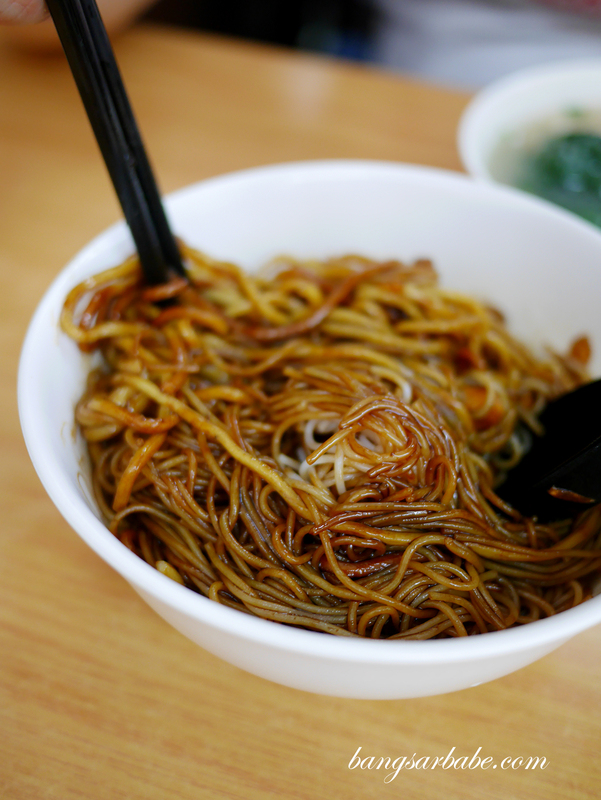 Between the dry and soup sang nyuk mee, I feel the dry version is better because the soup is thicker and less adulterated. Each bowl comes with sliced pork, pork ball, intestines and liver. I don’t eat the latter two but I usually order them to add flavour to my broth. 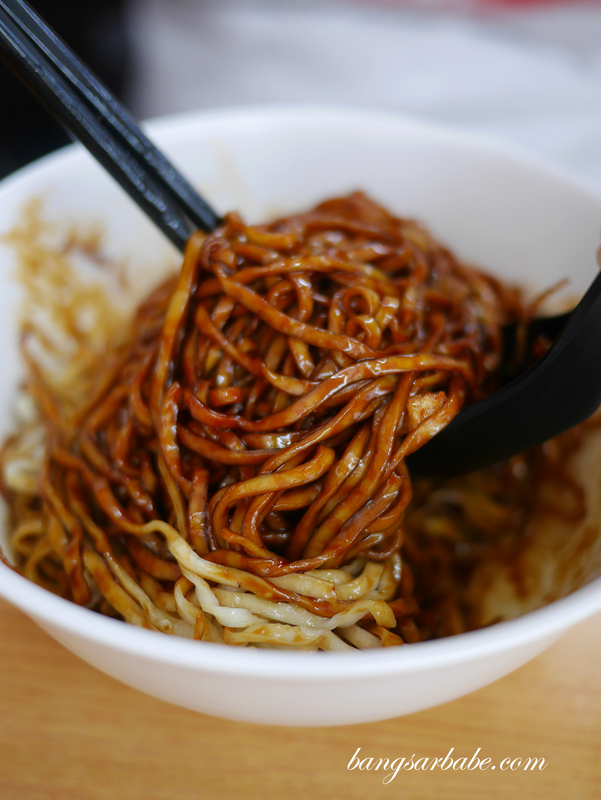 The hakka noodle version is merely a different type of noodle, but the same toppings and seasoning. 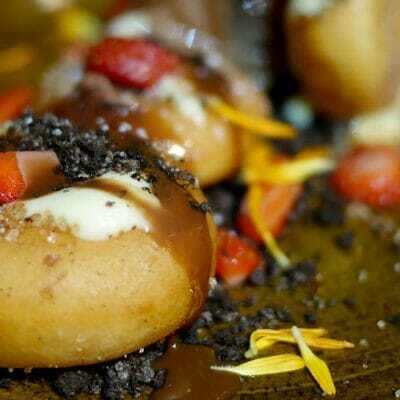 I do feel the texture is springier but I’m not sure of its authenticity. 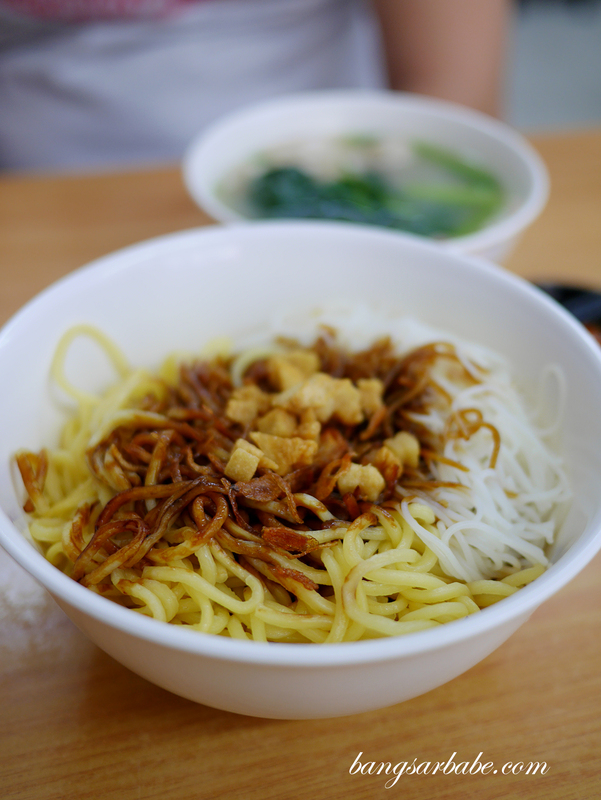 My sister in-law tells me they usually eat yellow mee with vermicelli when it comes to sang nyuk noodles. Overall, I feel the broth isn’t as porky or sweet compared to the one I had in Tawau. While the meat is tender and nicely cooked, they are rather heavy-handed with the MSG so Jien and I were gulping water like mad an hour after lunch. Verdict: I find the Sang Nyuk Mee average but if you’re homesick and want your fix, this will do.